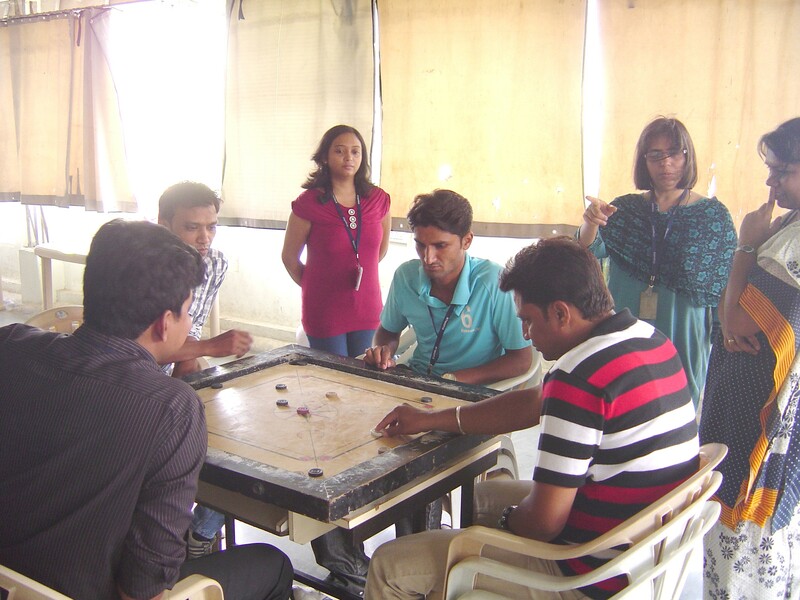 It was an atmosphere of fun and competition at Easypack, where the company organized a carom competition for its employees. 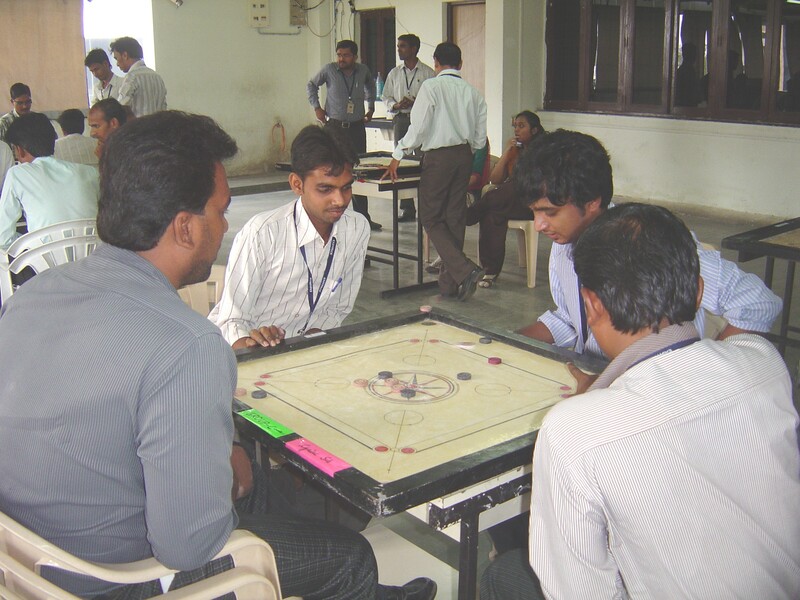 The competition was held on the 15th and 16th of June 2012 in the Hi –Tech premises. Numerous employees from both shifts participated in this two day competition. The game was played between doubles ,where each team consisted of two people. The 1st prize was awarded to Mr. Rahul Deshpande & Mr. Yogesh Kokate and the 2nd prize was given to Mr. Virendra Shai & Mr. Ajit Atey. Winners were awarded cash prizes by CM, Mrs. Gulrukh Mehta. This entry was posted in Sports Activities on 06/26/2012 by easypackindia.